"The efficacy is approximately 90% for all age groups—even for those over 70 years of age. Shingrix is different from most other vaccines. 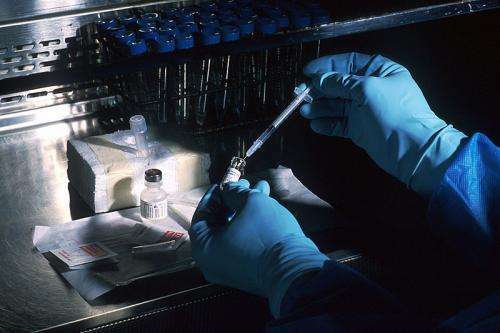 Many vaccines are made from a weakened form of the virus, but Shingrix is made from just a single protein—known as glycoprotein E—that comes from the outer shell of the herpes zoster virus. The vaccine also contains an adjuvant—a substance that helps your body fight off the virus. It is the first shingles vaccine to combine a non-live antigen with a specifically designed adjuvant. Shingles is a viral infection, caused by the herpes zoster virus—the same virus that causes chickenpox. The incidence of shingles increases as we get older, because the body's natural immunity declines.